The Wolfpack is in the shark tank. In a concept reminiscent of the hit ABC show, 175 teams of entrepreneurs over the past few weeks have pitched new business ventures to judges in the annual Lulu eGames startup competition. 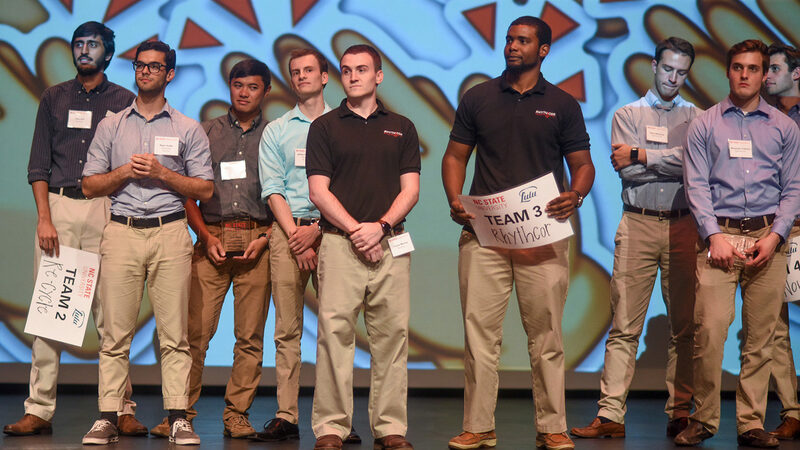 The top student teams will take the stage at Stewart Theatre on Thursday evening to explain their ideas to an audience that includes investors, members of the community and alumni. To attend the event, RSVP online. Students compete in five categories: new venture, design and prototype, social and environmental impact, arts venture and built on cloud. A sixth category, the Daugherty Endowment, is for NC State-licensed intellectual property developed by researchers, faculty and staff. Up for grabs were $100,000 in prizes that went to first-, second- and third-place winners judges picked last month. On Thursday they will receive their awards and the first-place winners will present their pitches. Audience members can vote for their favorite to win an additional $1,000. 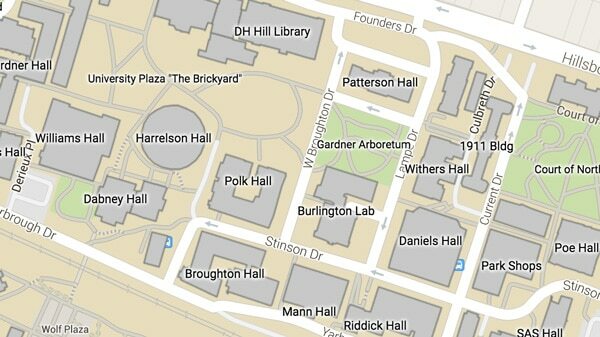 They can also meet the students afterward at a networking expo — an opportunity to match entrepreneurs and investors. The finalists span a range of products and services, such as Chemios, a cloud laboratory designed to make chemistry research more efficient, accessible and affordable; Tueri, which creates accessories to improve safety for cyclists; and 321 Coffee, a shop staffed by people with special needs. They are more than just ideas though. The students behind them have researched their markets, assessed feasibility and convinced judges of their value. Winning can translate to real-world impact. “There are real companies that have been launched here in Raleigh, jobs that have been created based on these student companies,” Thomas says. That includes Bee Downtown, a company that teams up with businesses to sponsor hives to protect honeybees and educate the public about their importance. Founder Leigh-Kathryn Bonner took first place in design and prototype and second place in new venture in the 2015 competition. She began with three hives and now partners with more than 40 companies to maintain some 120 hives across North Carolina. Bonner says the Lulu eGames helped turn a beekeeping hobby into a profitable business. “The games in general made me have to put together a business plan and decide, ‘Am I going to take this seriously or not?’” she says. She won enough money to offset the costs of her first year of business and, just as important, gained an ally. “One of the judges of the games is still a mentor of mine and is on the advisory board now,” she says. Donnie Goins, a 1985 NC State graduate, encouraged Bonner to pursue her venture after graduation and even convinced her parents to lend her money to help Bee Downtown become reality. Now Bonner employs four people and is about to expand her business into Georgia. “Winning the games was a validation of a hope and a dream,” she says. Thursday is an opportunity to see the next big thing — but it’s also a good way to meet a new generation of entrepreneurs and enjoy the ideas, Thomas says.